Congressman Robert Pittenger has introduced legislation to defund sanctuary cities and use that money to fund the border wall between the U.S. and Mexico. The legislation, titled the “Make Sanctuary Cities Pay for the Wall Act,” would withhold federal money from jurisdictions that forbid local law enforcement from complying with immigration detainers or sharing documentation information with Immigration and Customs Enforcement. The bill, H.R. 5663, has been referred to four different committees. The proposal follows just one day after a caravan of roughly 200 Central American migrants arrived at the border seeking asylum. President Donald J. Trump has denounced the caravan, pointing to it as a justification for increased security and a border wall. Pittenger’s legislation is the latest in the congressman’s efforts to tie himself to President Trump's agenda ahead of the 2018 primary election. His Republican challenger, Mark Harris, has called Pittenger “one of the most liberal Republicans in Congress.” On April 25, Harris released a television ad criticizing Pittenger for voting on a budget that included spending increases and continued support for sanctuary cities and Planned Parenthood. 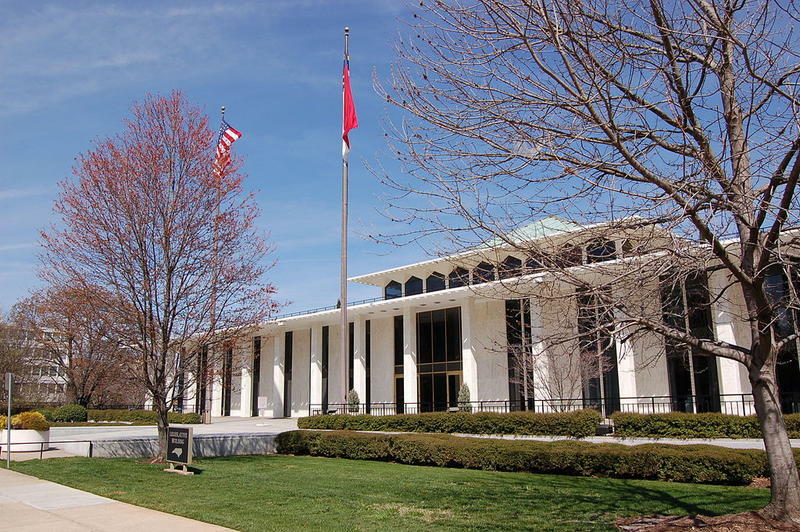 On April 27, Pittenger introduced the bill. Pittenger narrowly beat Harris by 134 votes in the 2016 primary. Newcomer Clarence Goins is also running in the Republican primary for District 9. 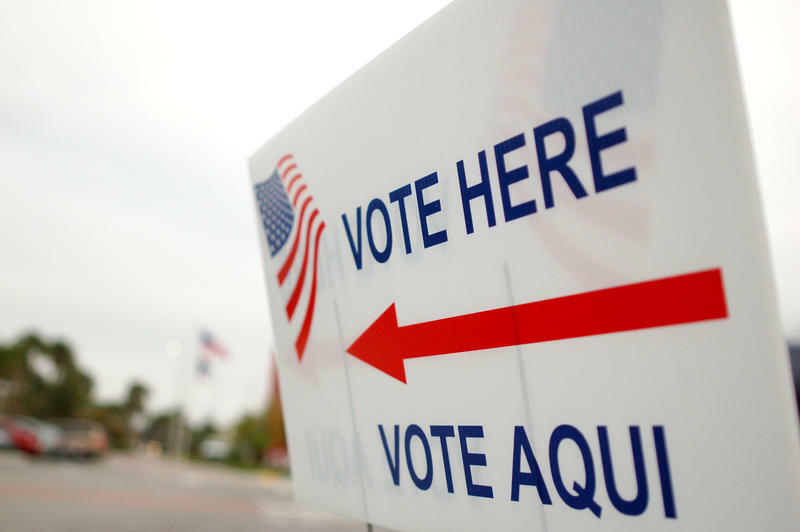 The primary will take place on May 8. The Rev. 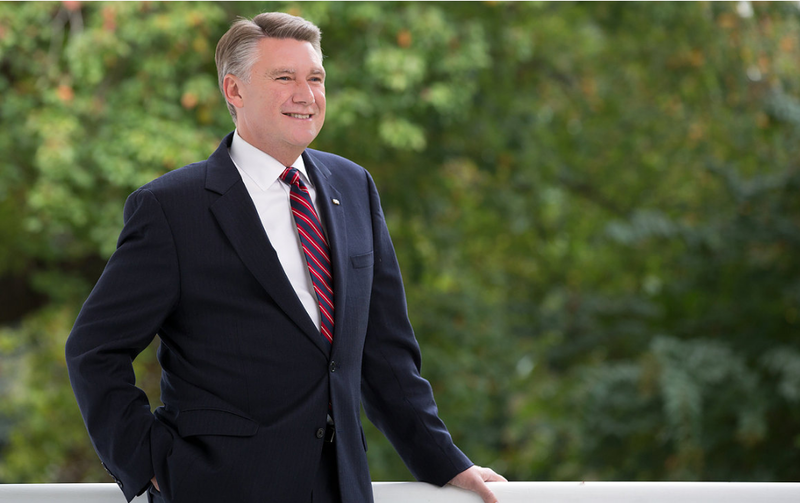 Mark Harris, longtime pastor of Charlotte's First Baptist Church, is again running for the congressional seat where he almost upset incumbent Republican Robert Pittenger last year.